Kathleen is the absolute best! I would recommend Kathleen to anyone. I was blown away by her quick understanding of my business and my industry. 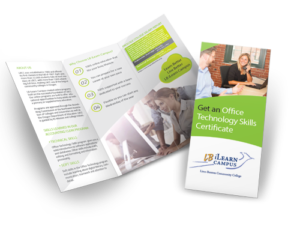 Just days into working with Kathleen, she was already well-versed with the websites my competitors used and had a plethora of ideas on how our website could drive more sales and better compete in the marketplace. The result was fantastic and working with Kathleen was an absolute pleasure. Her willingness to work around my busy schedule was also a huge help! I look forward to working with Wildwood SEO again in the future! 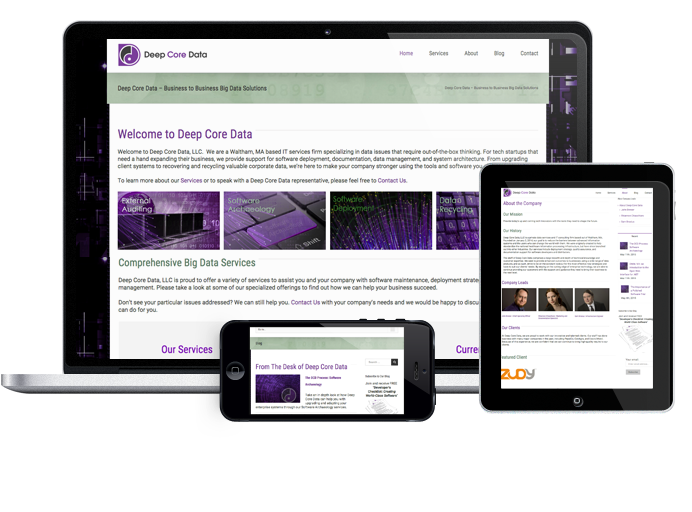 We are a high tech business working in an industry that does not do “fluff.” We needed a no nonsense site that also showed our brand. 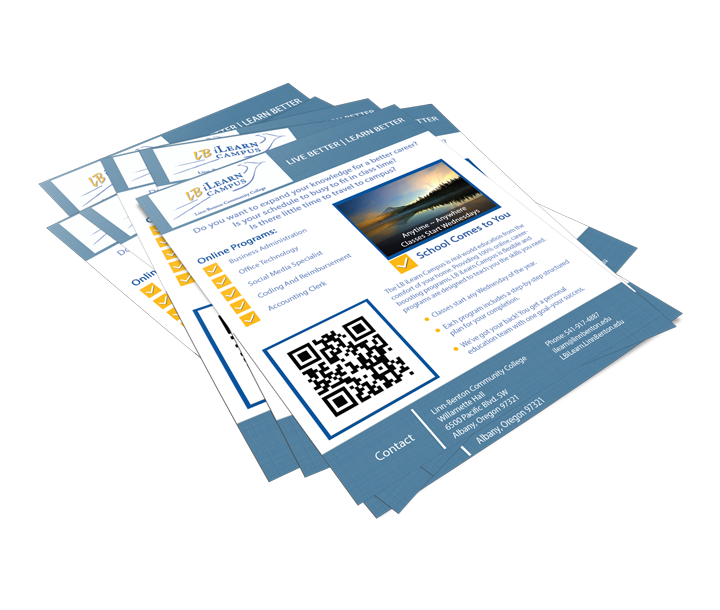 The Wildwood SEO team were spot on with our website design. They listened to our needs, then gave us call-to-action strategies that fit right into our branding and marketing objectives. I would highly recommend Wildwood SEO for any business. 1) She puts a lot of thought into the design and functionality of the site – she has great ideas and she’s very patient in talking through these ideas. 2) She’s always available to her clients. She took my call every time I called and spent time talking through questions I had. 4) Her costs are very reasonable for the time, energy and commitment she puts into each project and the peace of mind working with her gave me. 6) She created my site such that it is now very easy for me to make my own adjustments and additions to my site on my own without having to incur additional costs and needing someone else to do it. I feel in control of my own site as a result of this. 7) She did EVERYTHING I wanted to have done on my site and made it seem seamless. 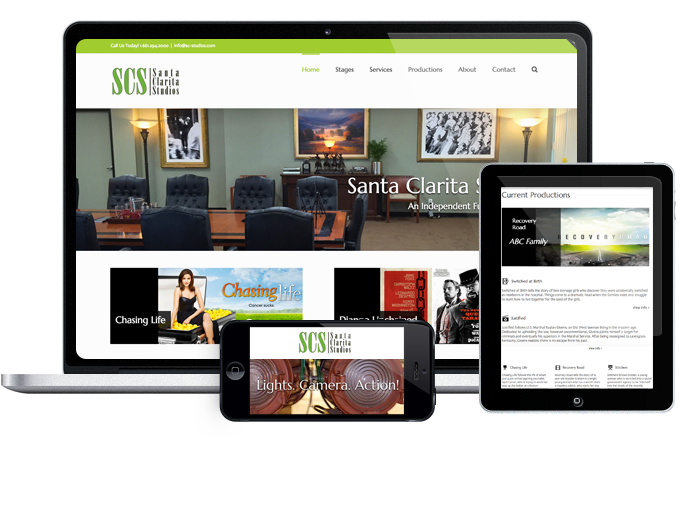 8) My site looks so professional and is easy to navigate through – making the user experience great. 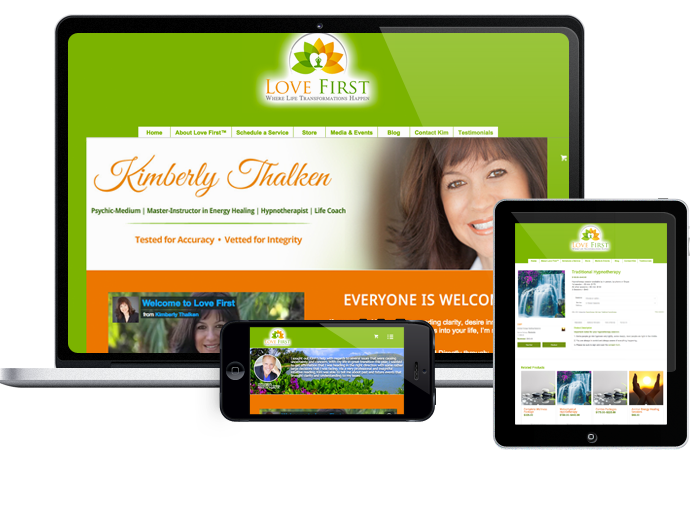 Here is my site if you’d like to see her work: www.lovefirst.info. 9) She made what could very easily be a stressful process – an enjoyable one. 10) She walked through every page with me and there’s a lot to my site. I have worked with other developers and they weren’t positive experiences. Kathleen came highly recommended to me and I can see why. I’m grateful to have worked with her and couldn’t recommend her enough. I will be working with her exclusively moving forward. My husband and I interviewed a few different web design companies before selecting Kathleen from Wildwood SEO for the design of our vacation rental web site. Her knowledge of web design and SEO impressed us enough to select her, even though she had not designed a vacation rental web site previously. 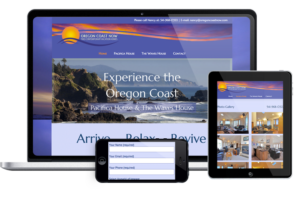 We could not be happier with our web site design from Kathleen for our oregoncoastnow.com web site. She is thorough, has a command of the process, and follows it through to the end product. You won�t be disappointed with Kathleen and her work! 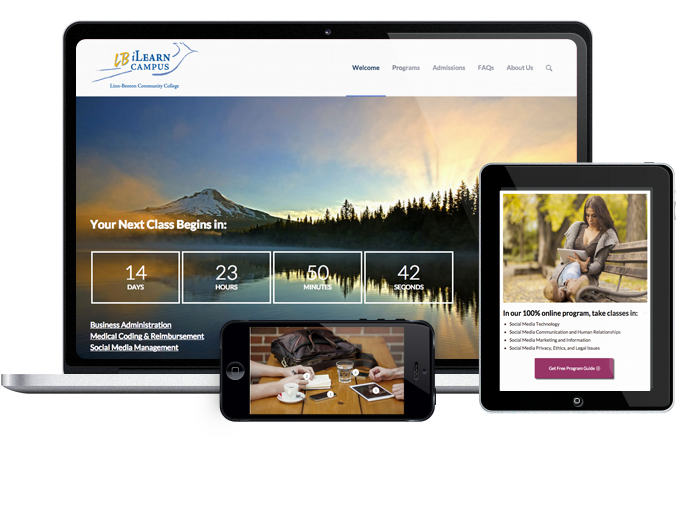 Wildwood SEO handled the entire marketing campaign for the new LB iLearn Campus – a division of Linn-Benton Community College. From the digital campaign including website, PPC, social media, and email marketing to traditional avenues such as radio spots and television commercials. Kathleen and the team worked seamlessly with our staff to give us exactly what we wanted. Kathleen Istudor is an amazing woman, who Excels at what she does. 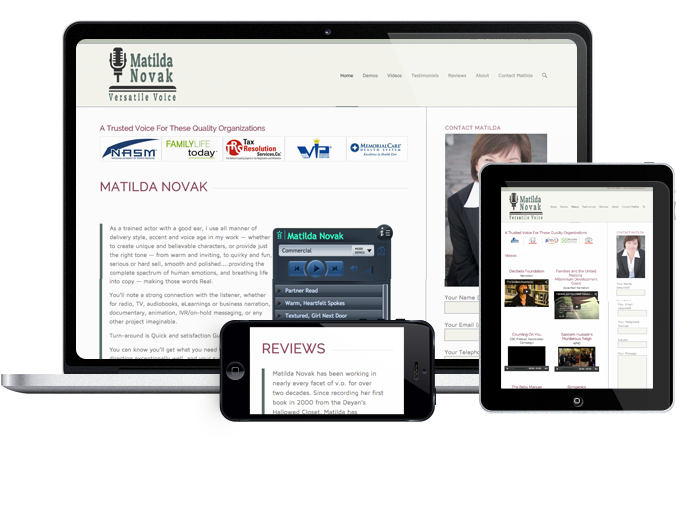 In creating a website for my voiceover business, she overcame the challenge of working with one who knows Nothing of site development. She was unendingly patient and generous beyond what one could ever hope. I’m am exceedingly grateful and will recommend her to others!